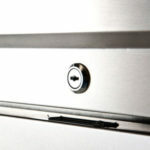 When it comes to proper food safety you want to always ensure your the freezer you choose will not quit on you. 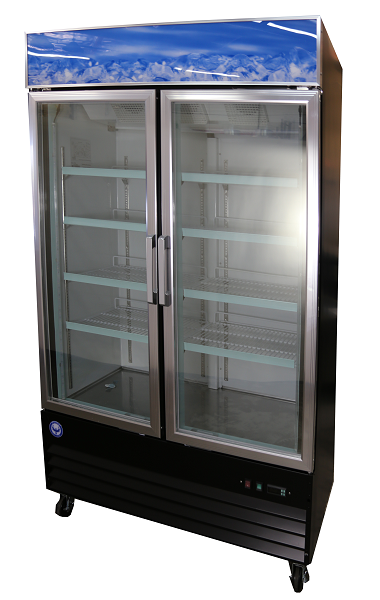 Our double section solid door freezer will keep your foods frozen throughout even the busiest of days, providing services that won’t fail. 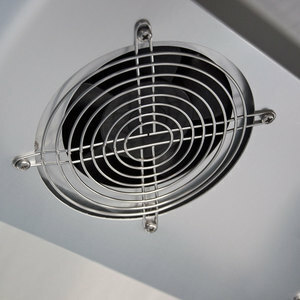 Our stainless steel interior and exterior that makes our unit easy to clean and corrosion resistant. 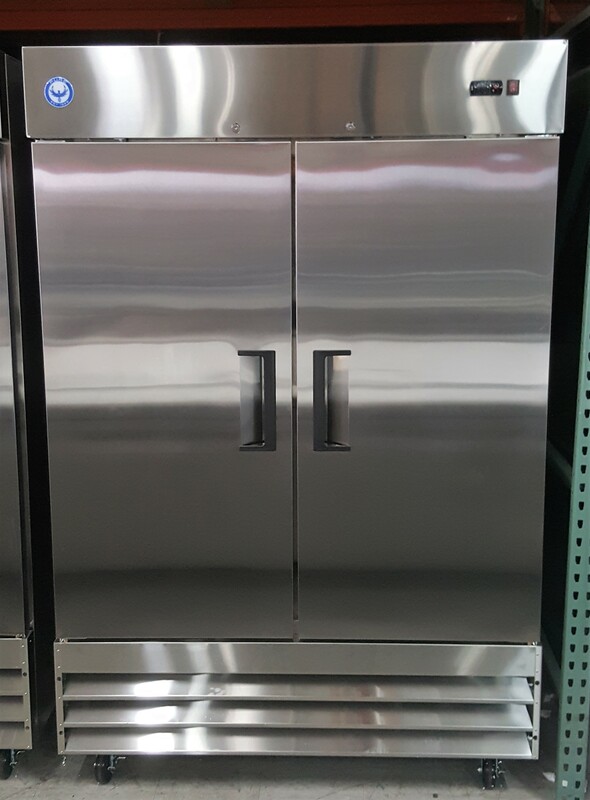 The freezer because of its stainless steel interior and exterior will always look clean and timeless in your kitchen. 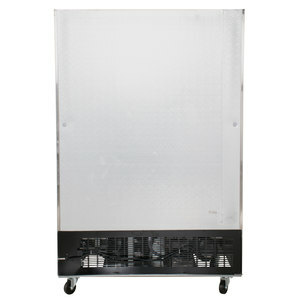 This freezer offers 47 cubic feet of cold storage! 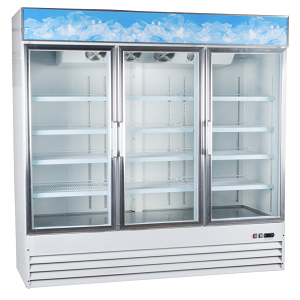 These freezers also features a bottom-mount compressor. 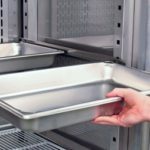 The benefits of our units compressor is that this raises your bottom shelf making it easier on your staff during loading and unloading, this compressor also pulls in cooler air making it energy efficient. 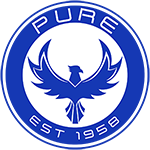 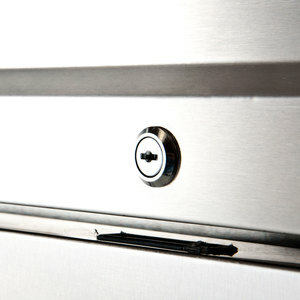 Door locks add over night and after hour security to keep your food and ingredients safe. 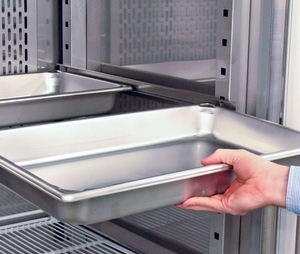 Our unit comes with 6 heavy-duty vinyl-coated wire shelves for maximum storage. 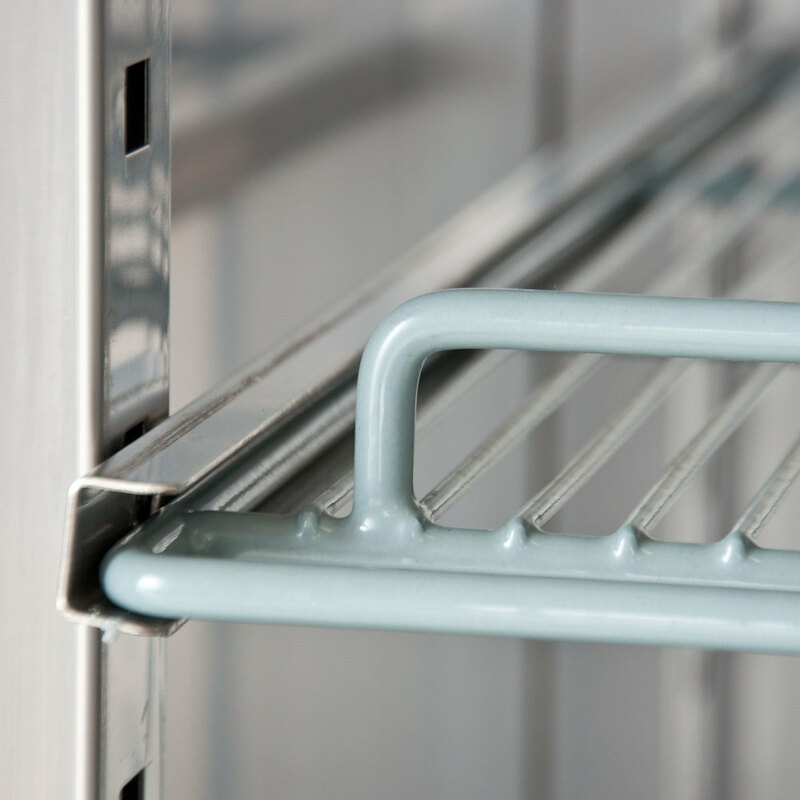 And since the shelves are mounted on shelf-rails, you’ll always have the option to remove your shelves and slide in food pans. 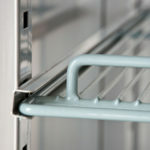 The shelve rails can easily be moved anywhere needed inside the cabinet to offer you the most storage space. 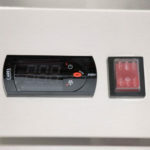 The controller of this unit is designed to keep the cabinet of your refrigerator between -10 to 10 degrees Fahrenheit. 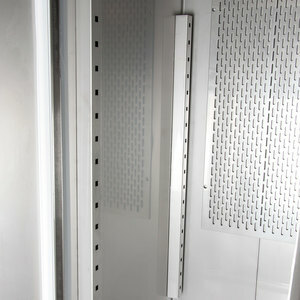 Thanks to the temperature control this prevents your cabinet from thawing out any product and creating product waste. Our unit’s 3/4 hp refrigeration system uses R-290 refrigerant to cool the unit evenly. The bottom mounted compressor draws in cool air which makes our unit more energy efficient, this compressor being mounted on the bottom makes it easier to access if maintenance is needed. 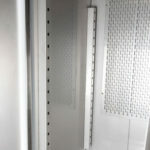 Be the first to review “PRIF47 47 Cu Ft 2 Door Reach-In Commercial Freezer” Click here to cancel reply.